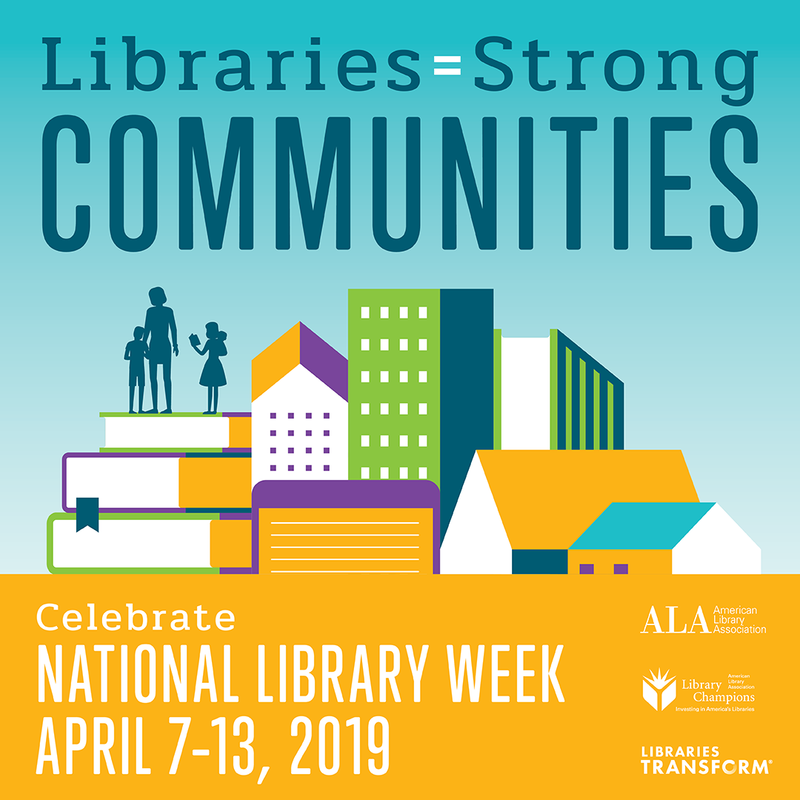 Thank you to all of our TCS Library Media Coordinators for all the ways you strengthen our community through education and lifelong learning. 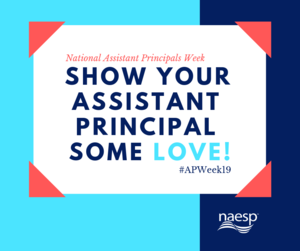 National Assistant Principals Week is April 8-12! 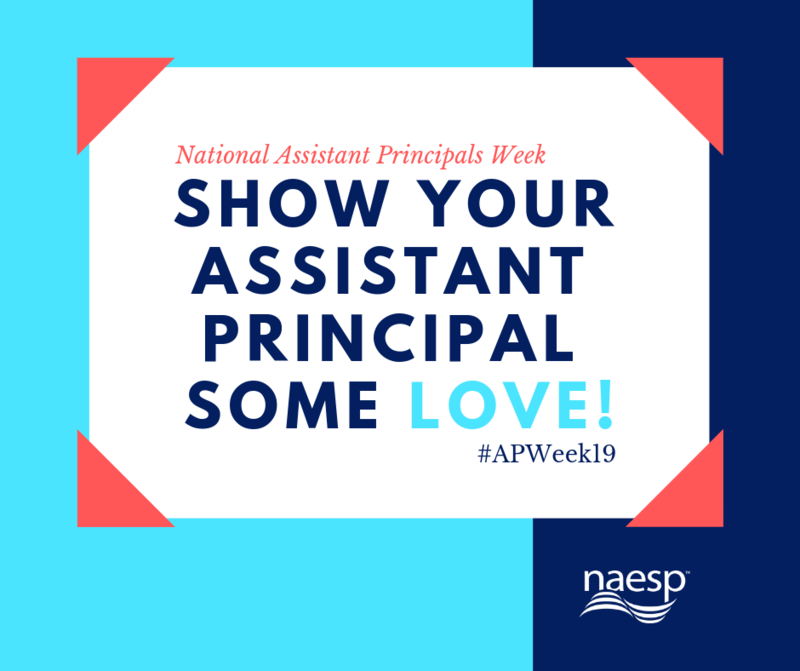 Recognize your favorite APs for their contributions to your school's success during #APWeek19 and year-round. 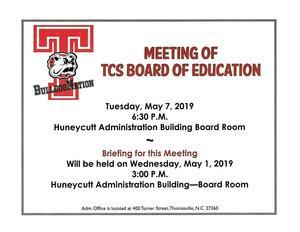 Sponsored by the THS PTA. 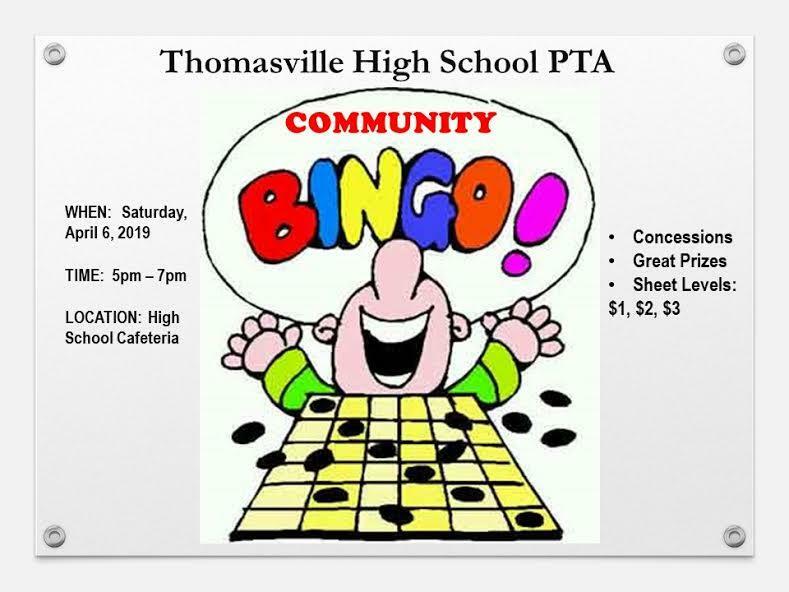 Come and enjoy a fun evening of BINGO. 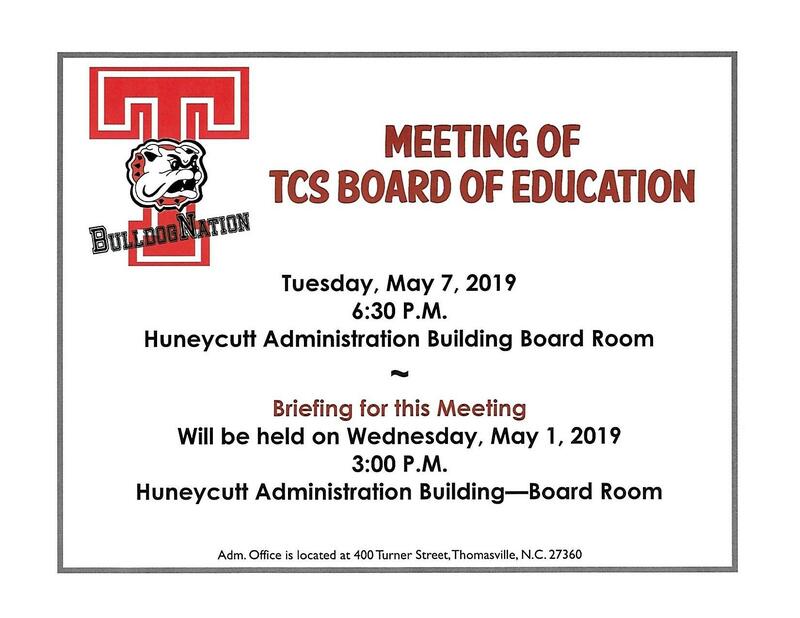 The week of March 3-9, students at TMS and THS will be receiving individual Chromebooks and mifi hotspots thanks to a partnership between Thomasville City Schools and T-Mobile's EmpowerED grant. 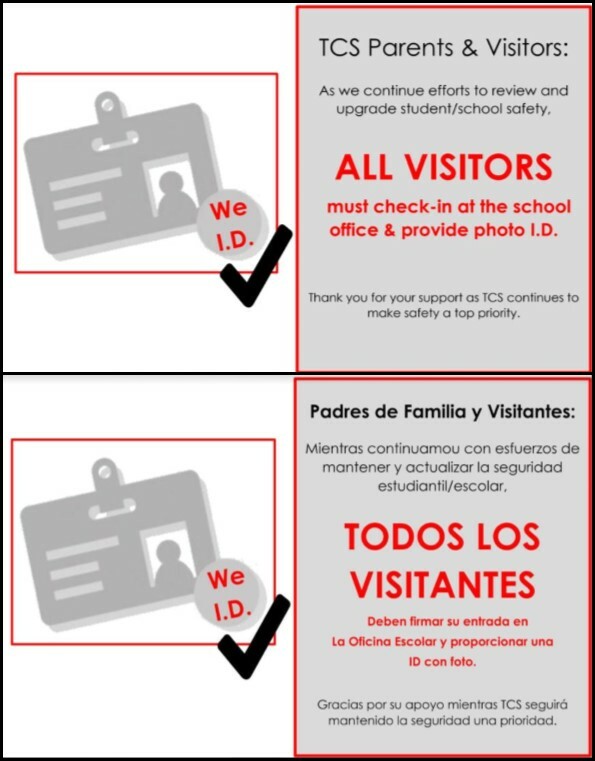 In order for students to receive their devices, parents/guardians AND students must attend an information session. 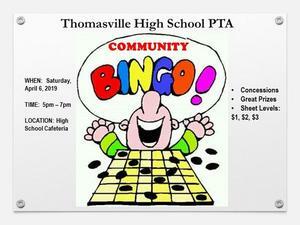 Communities in Schools of Thomasville knows that parents play a critical role in the success of their children. Please take a moment to fill out a quick survey to help us provide ways to support parents.